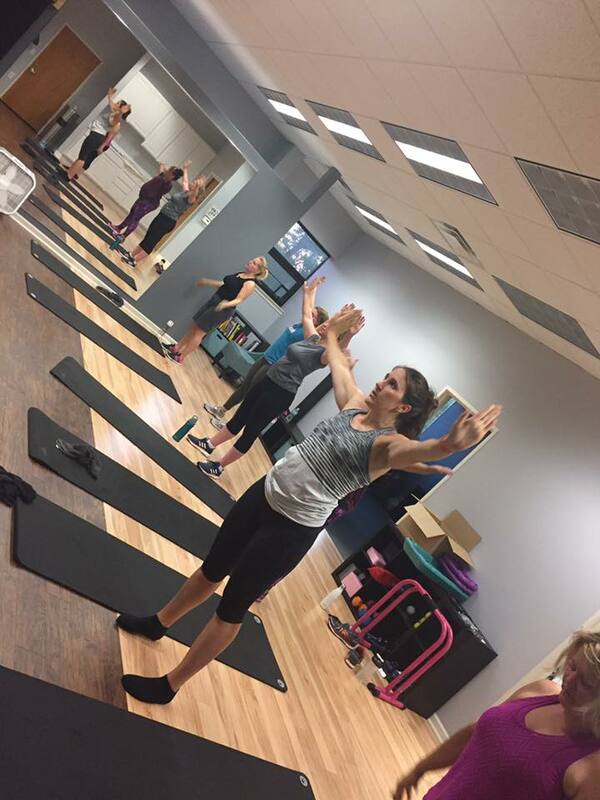 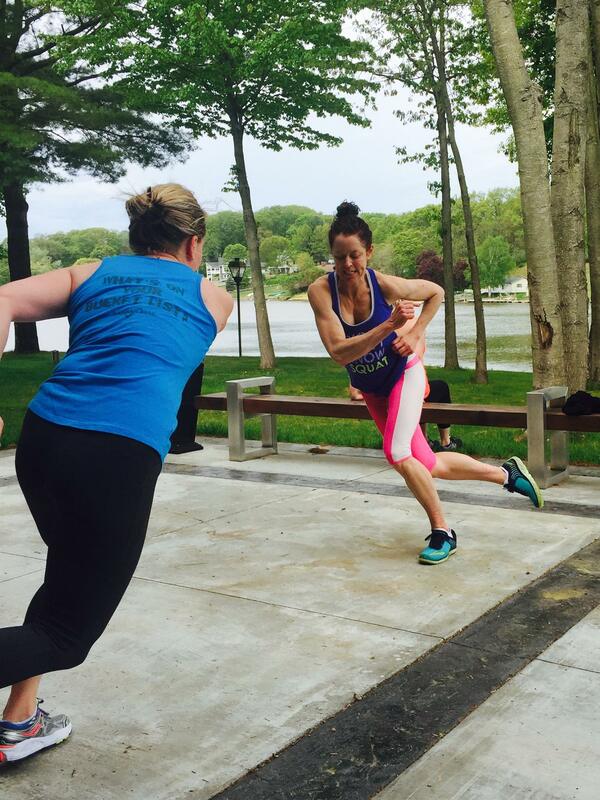 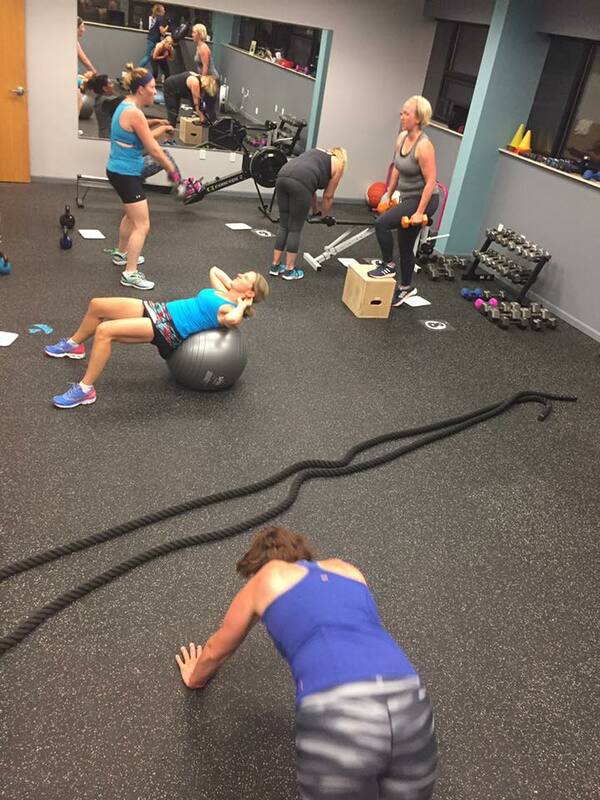 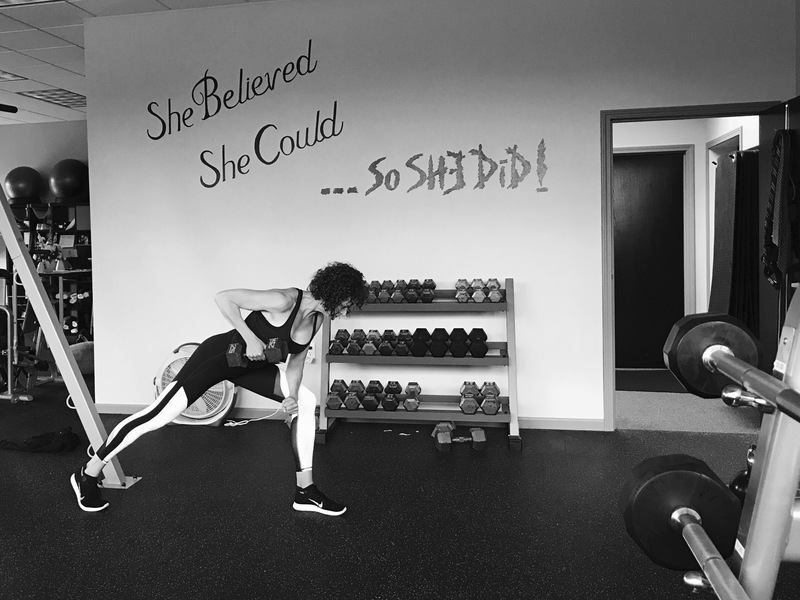 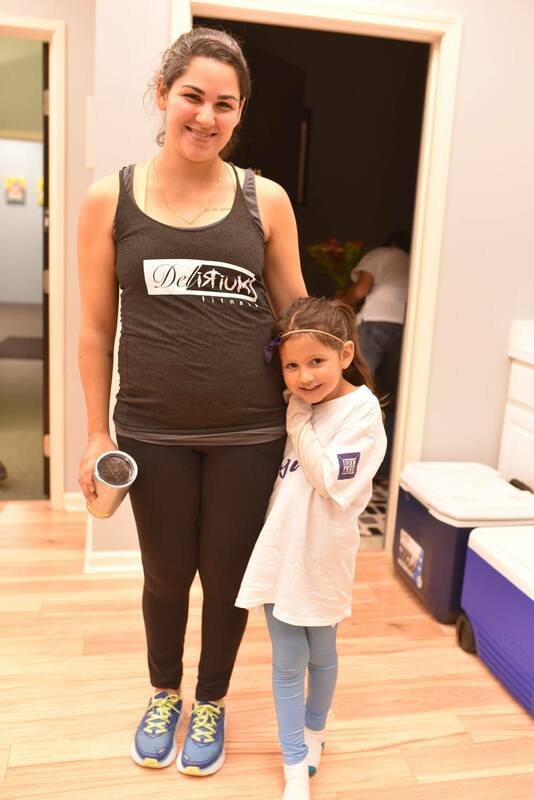 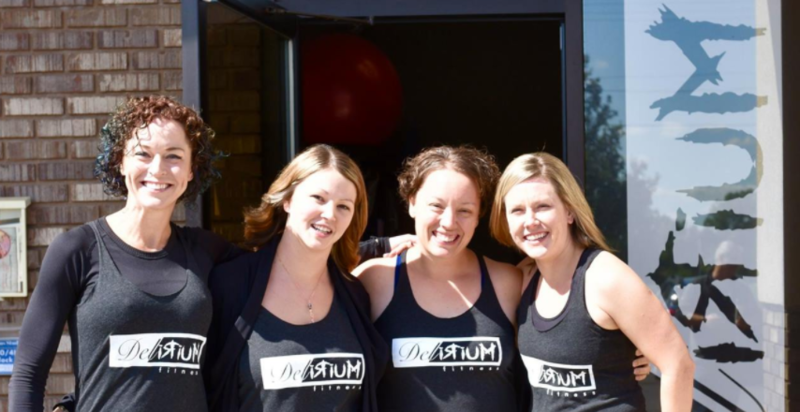 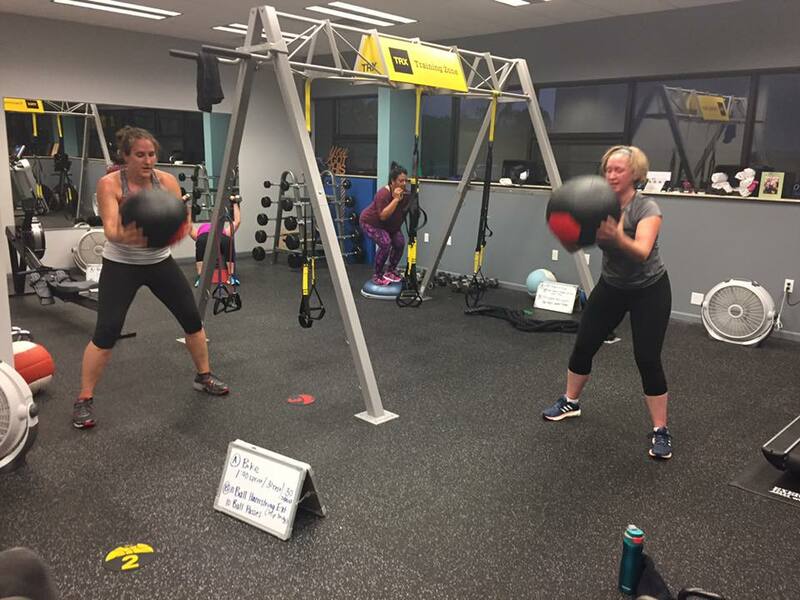 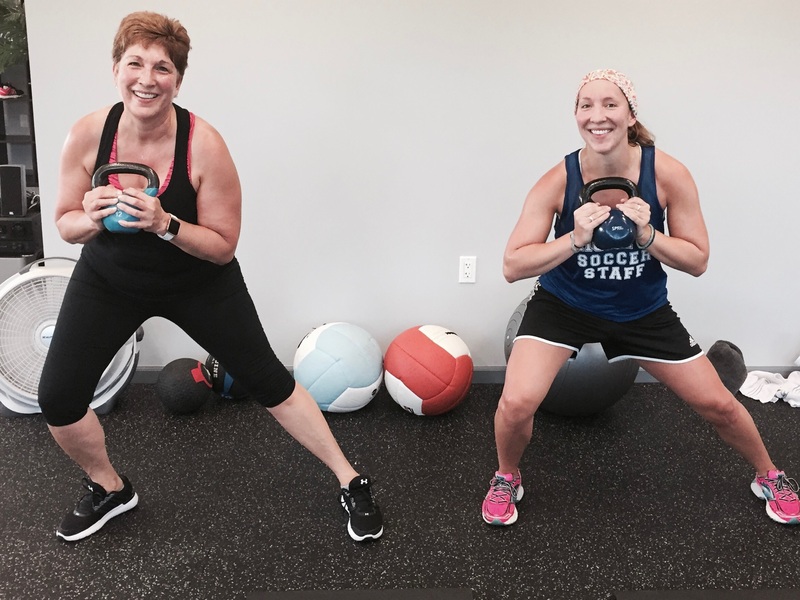 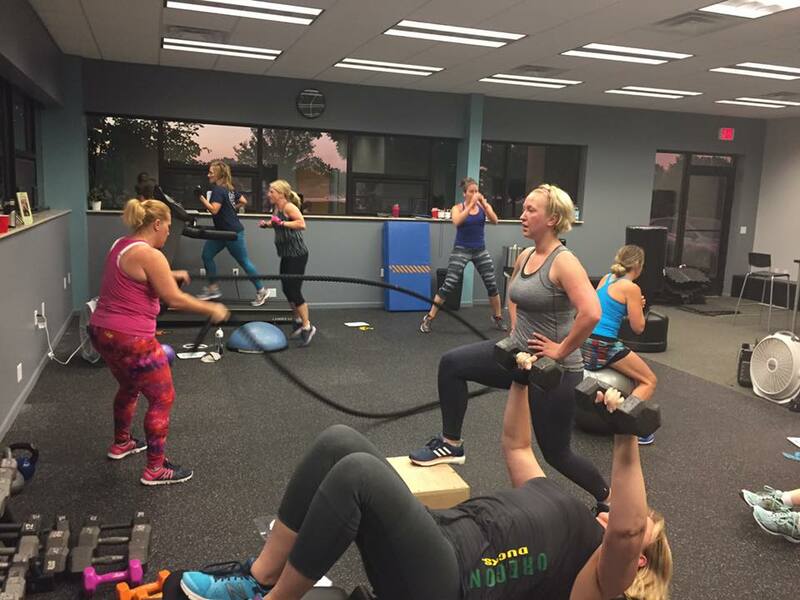 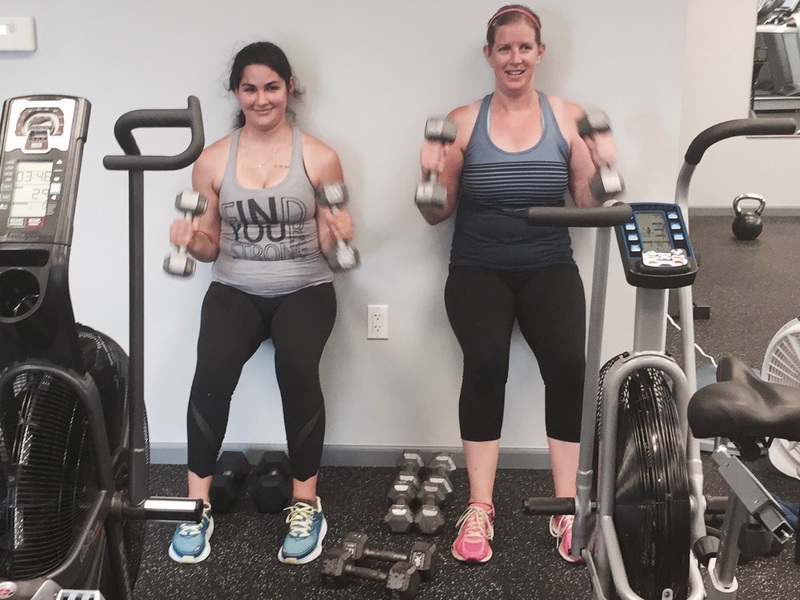 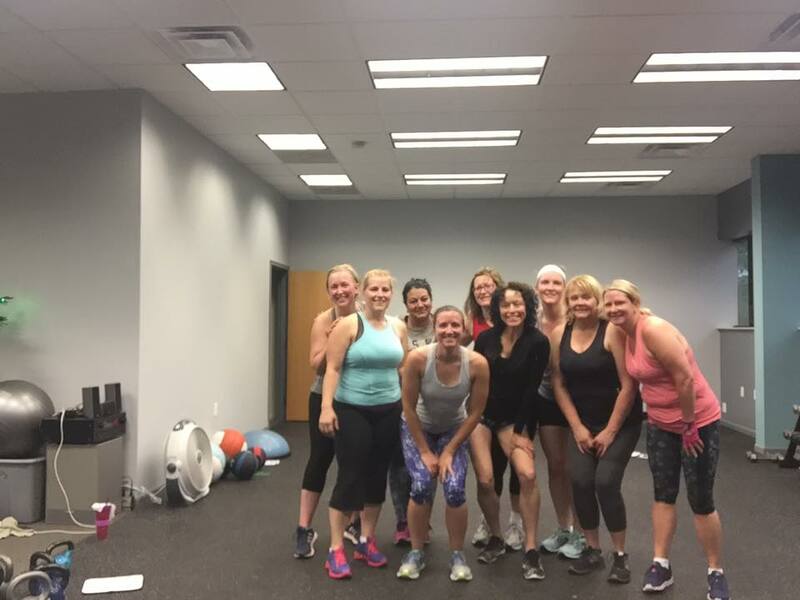 Delirium Fitness is becoming YOUR one-stop local fitness studio! 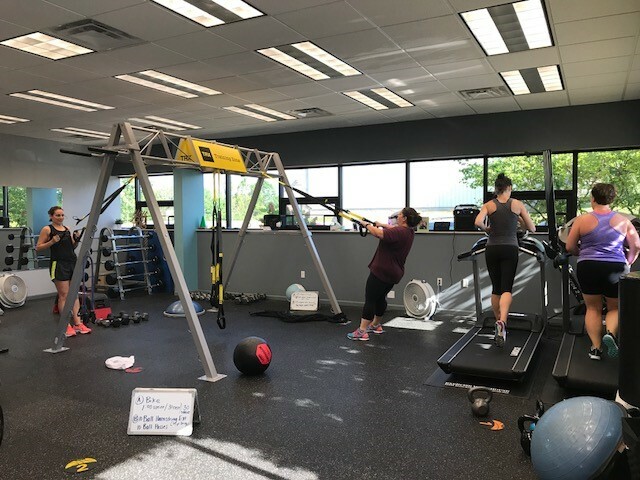 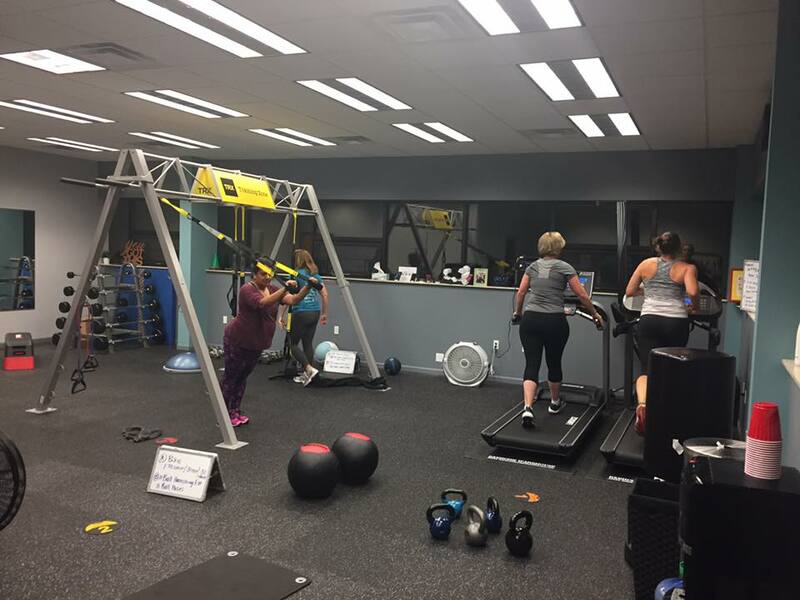 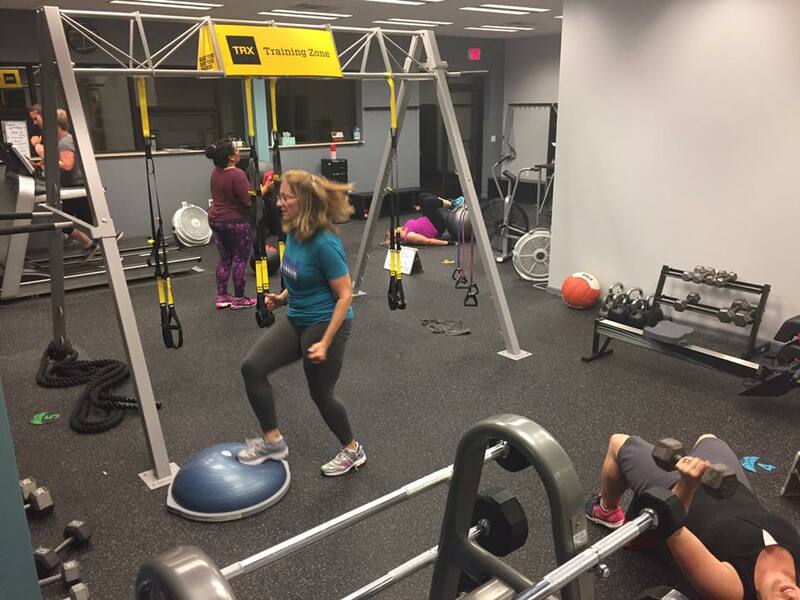 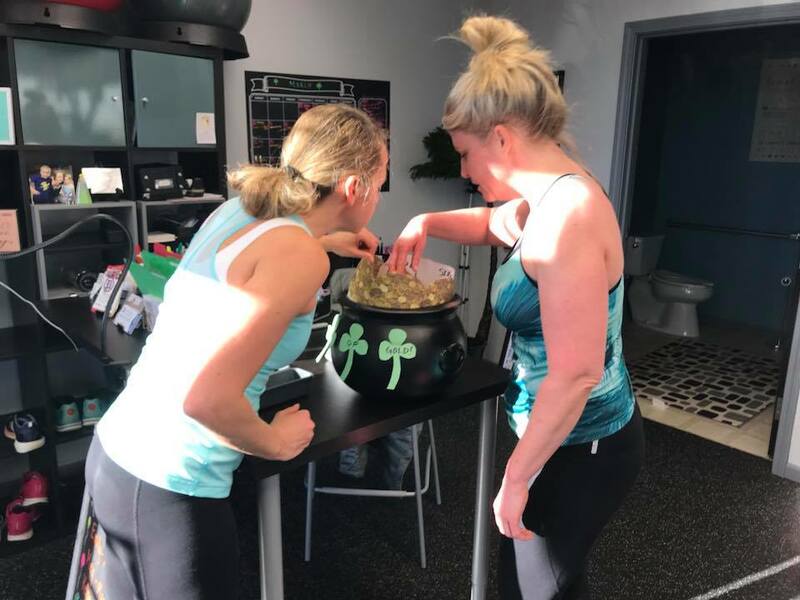 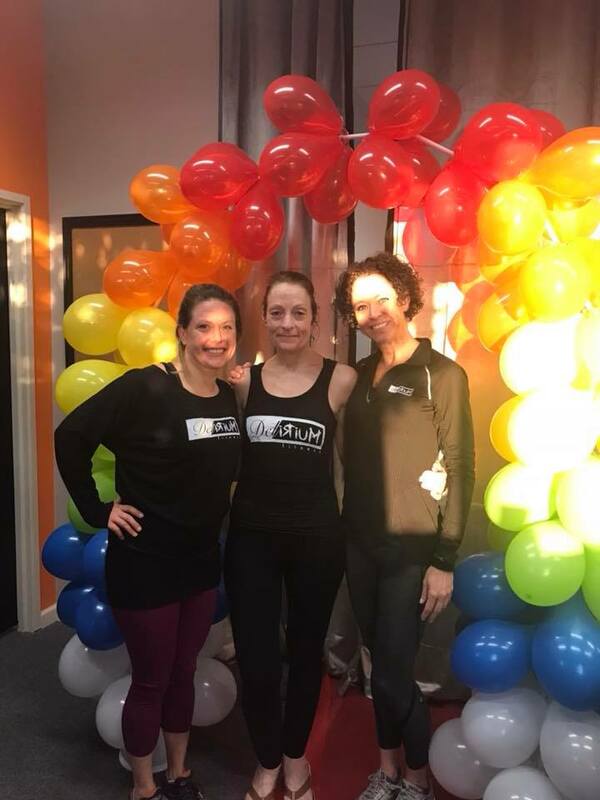 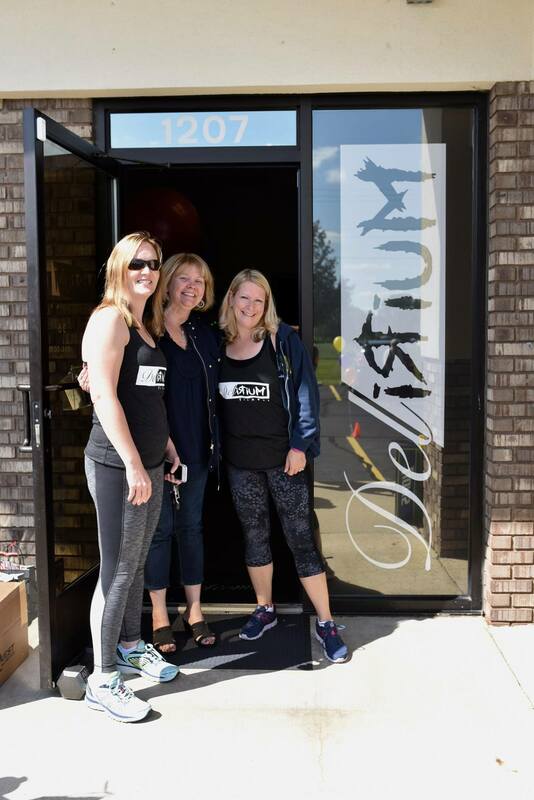 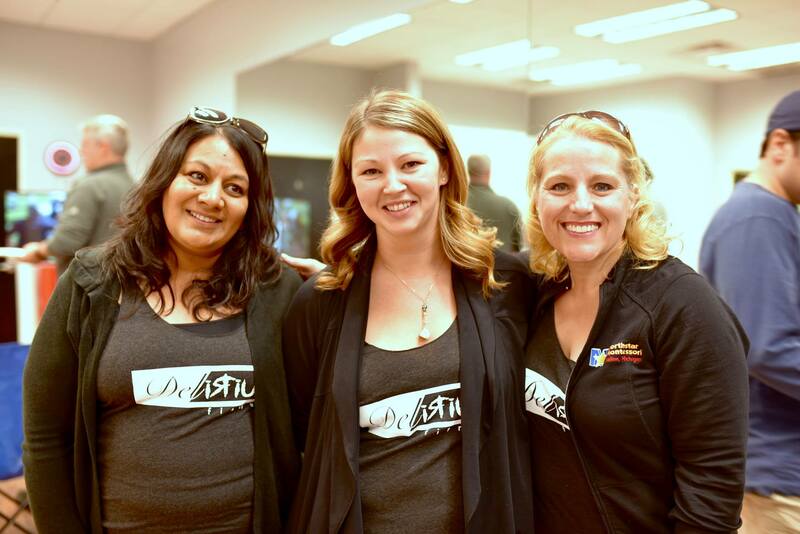 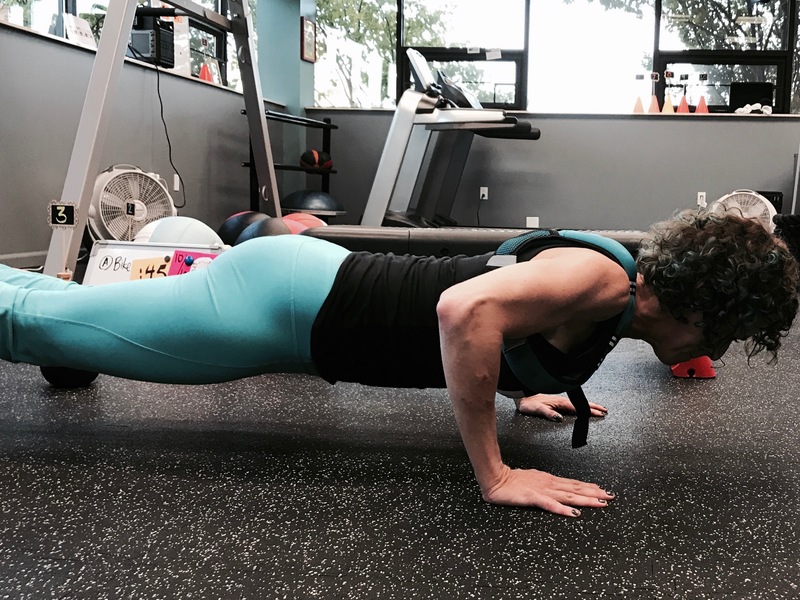 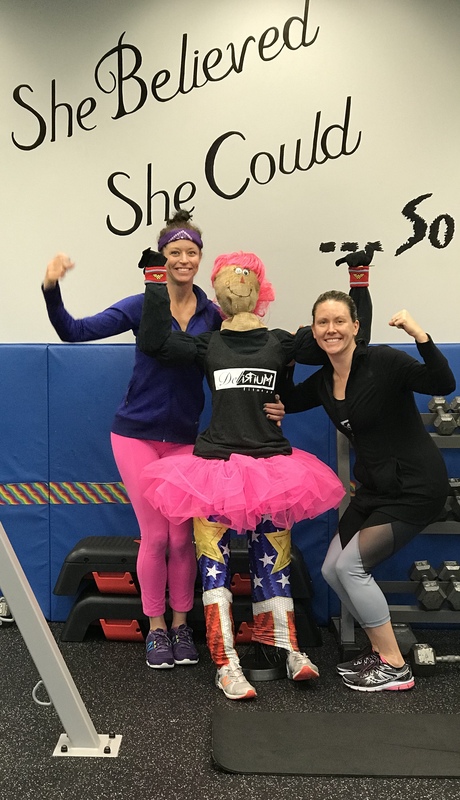 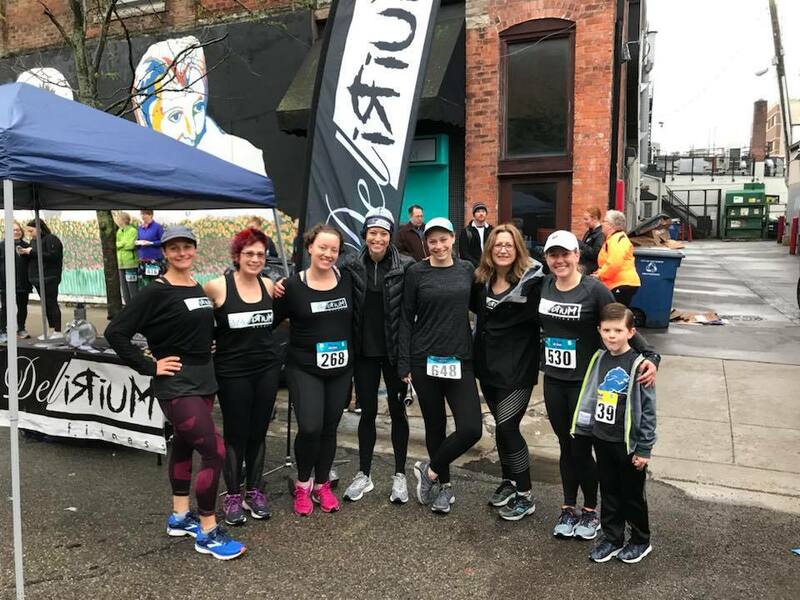 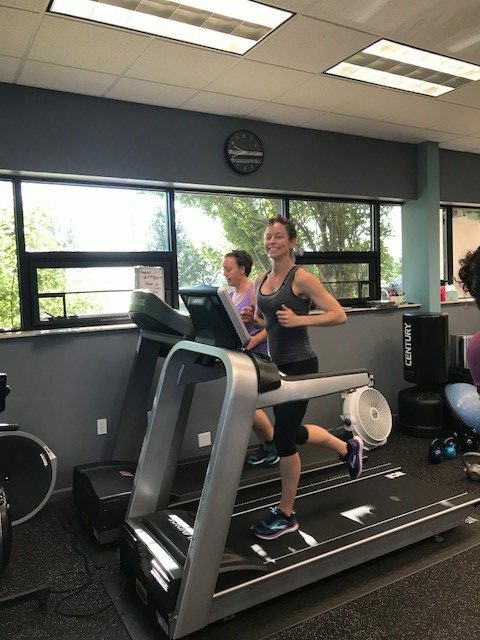 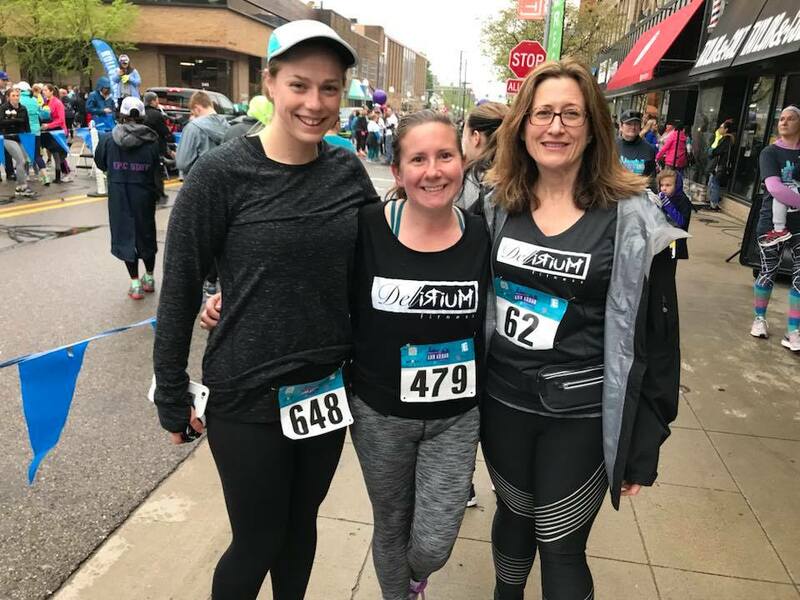 Del Baldwin and Lynn Bahena, the owners of Delirium Fitness, were looking for a way to expand their business when the suites next door their current fitness studio on Industrial Dr. became available for lease. 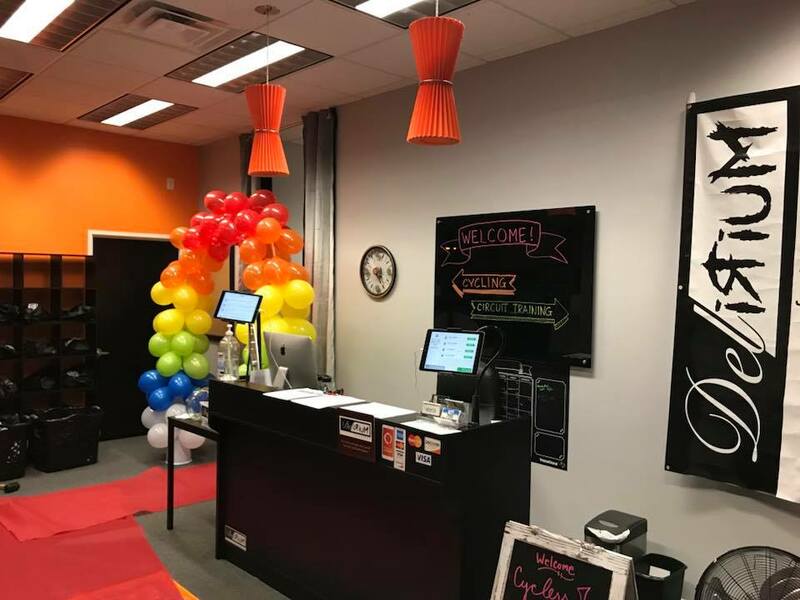 “The space is HUGE, and very unique…I really wanted to lease it! 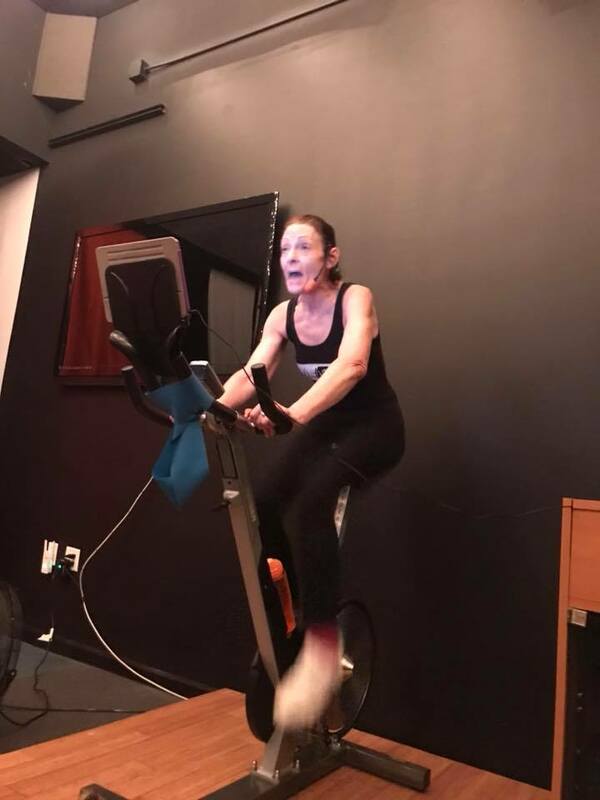 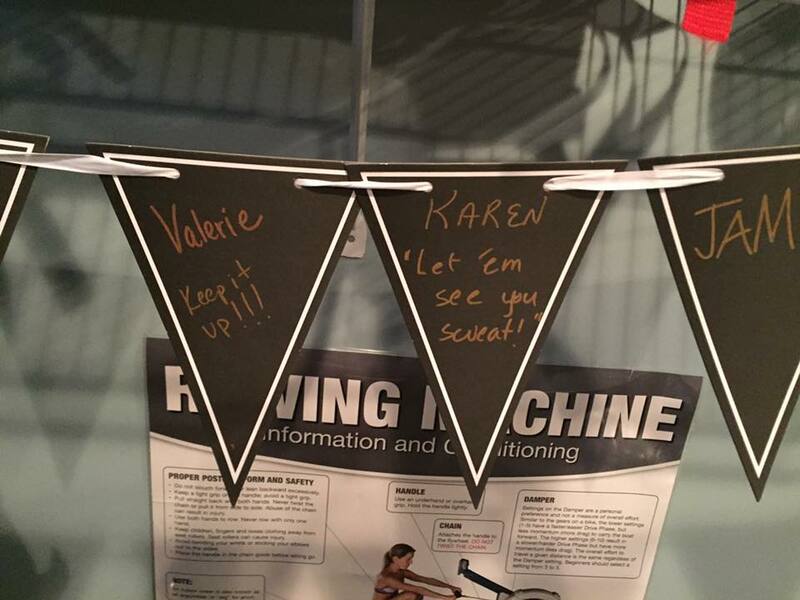 I said from the first time I saw it that an indoor cycling studio would be perfect, but other than that, I wasn’t sure how to use the new space, and I knew that Saline already had a well -regarded cycling studio, and it’s not a huge market,” says Baldwin, who has always been the half of the team that has the vision. 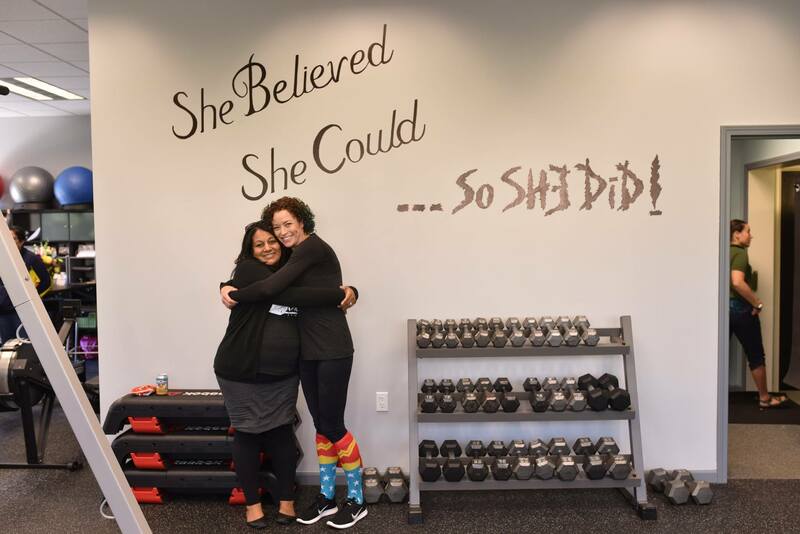 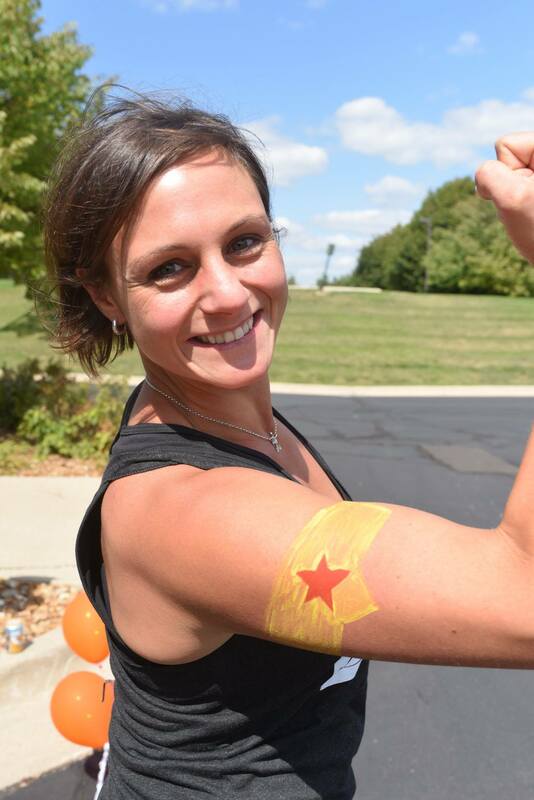 “I told her that without several new clients and a known source of more revenue, it couldn’t happen,” Bahena states….she is the one who makes things happen and reels Baldwin in. 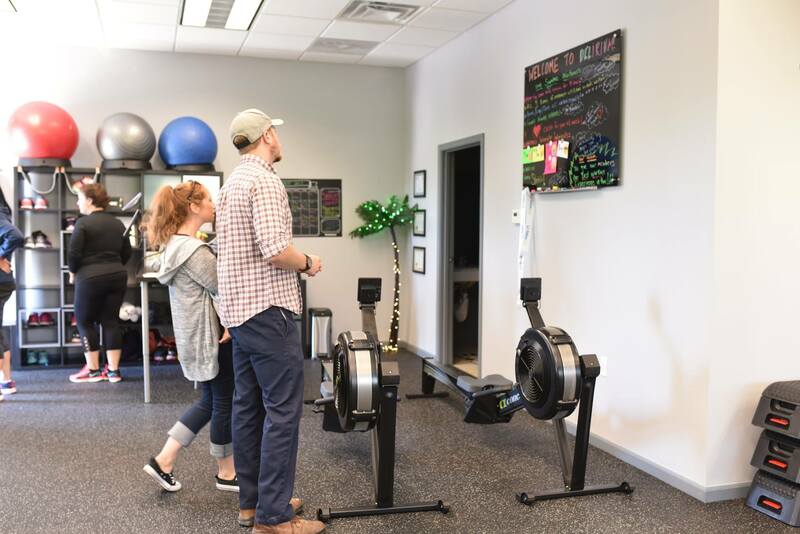 As it goes, after lining up some sub-tenants for some of the offices in the new space and creating The Delirium Lifestyle Collaborative, the partners will still wavering on signing the lease without the confidence that they wouldn’t begin swimming upstream with the new payments. 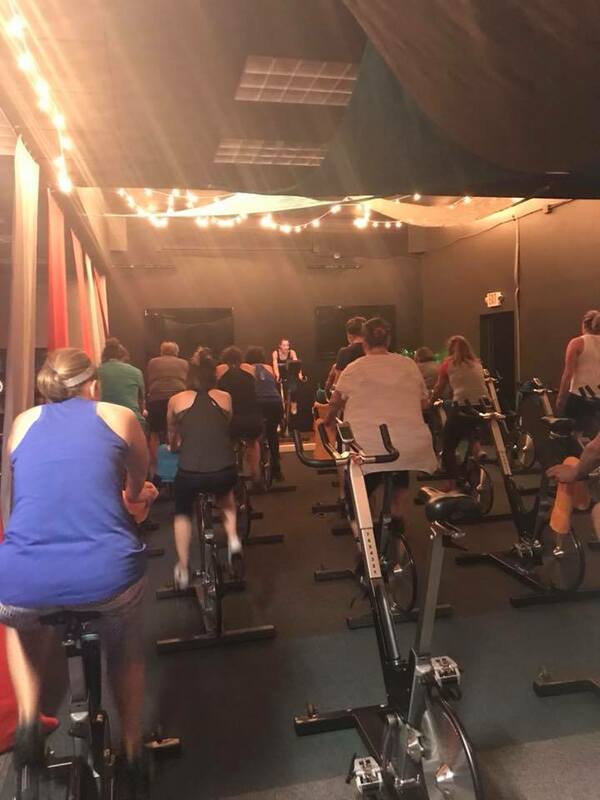 It was the big space in the back, the space that Baldwin envisioned as the cycling studio, which was still in question. 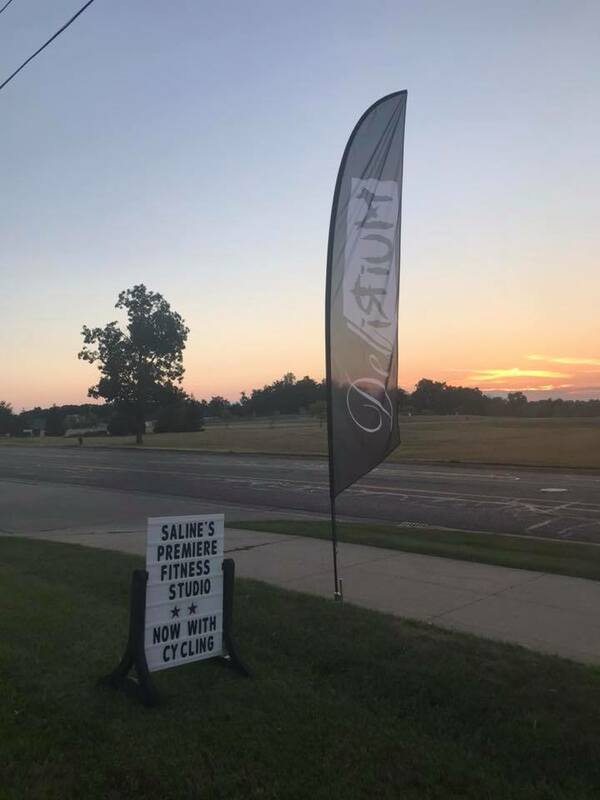 It was then that they learned that the owners of RydeOn, Saline’s premier cycling studio, were considering selling. 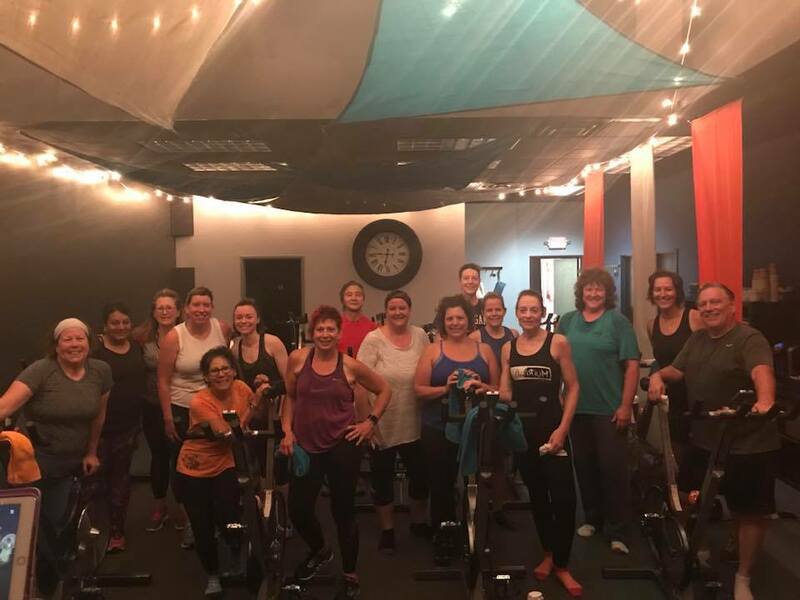 Bahena feels that they can provide a great opportunity to expand fitness options to the members of RydeOn; “We’re really not planning to change a thing about the existing cycling studio, there’s no need when they’ve been operating successfully for 7 years! 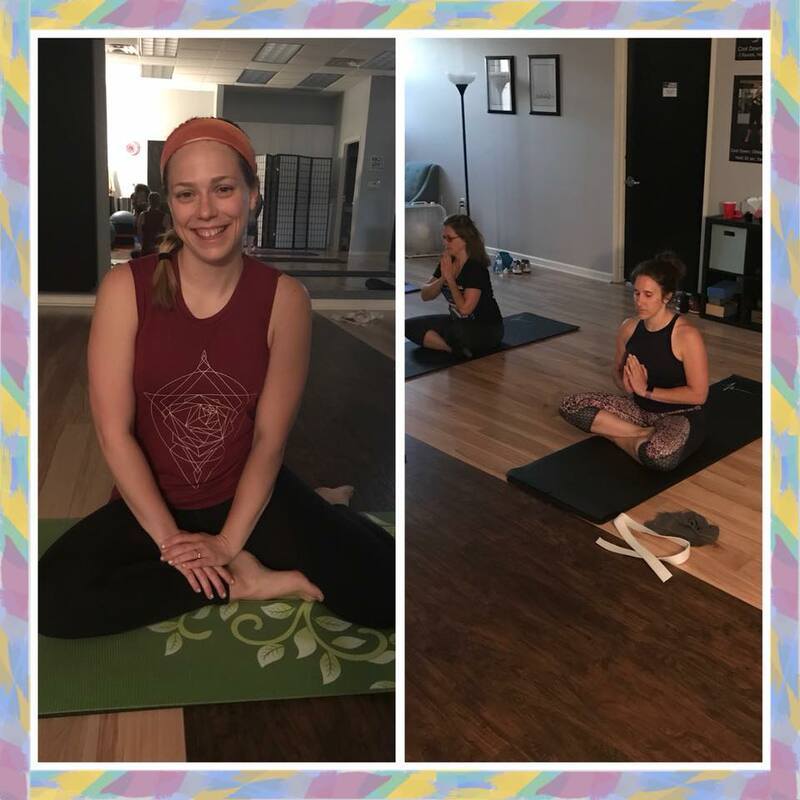 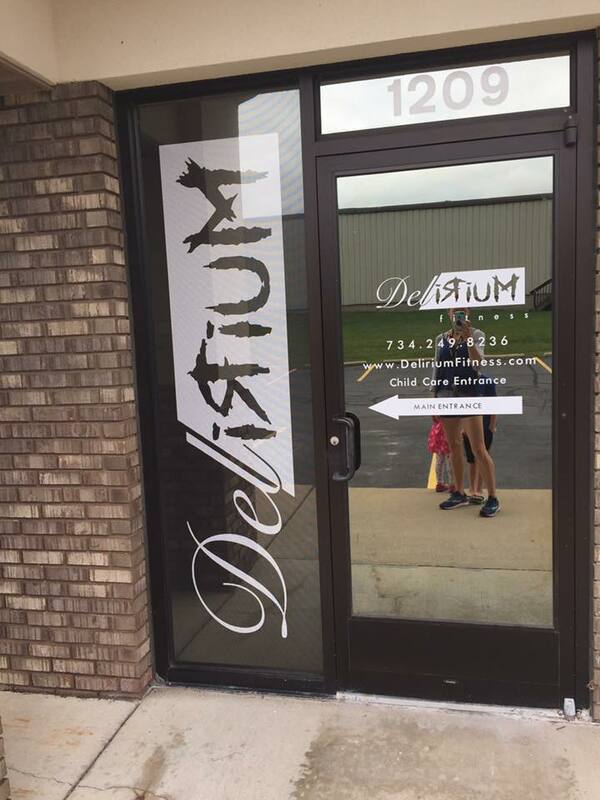 We hope we can provide an opportunity for their clients to experience everything they love about RydeOn, just at a different address, and combine it with the Delirium experience!” Both Bahena and Baldwin stated that all class schedules, instructors and pricing will remain the same. 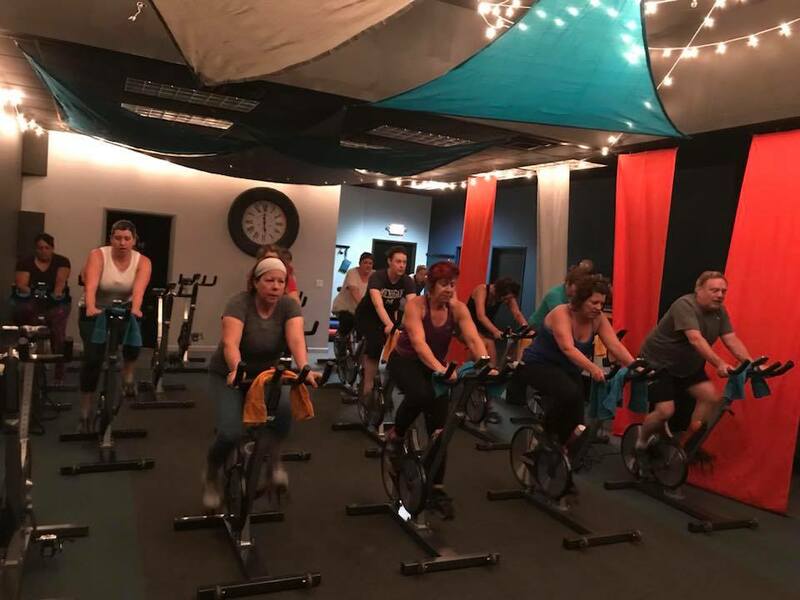 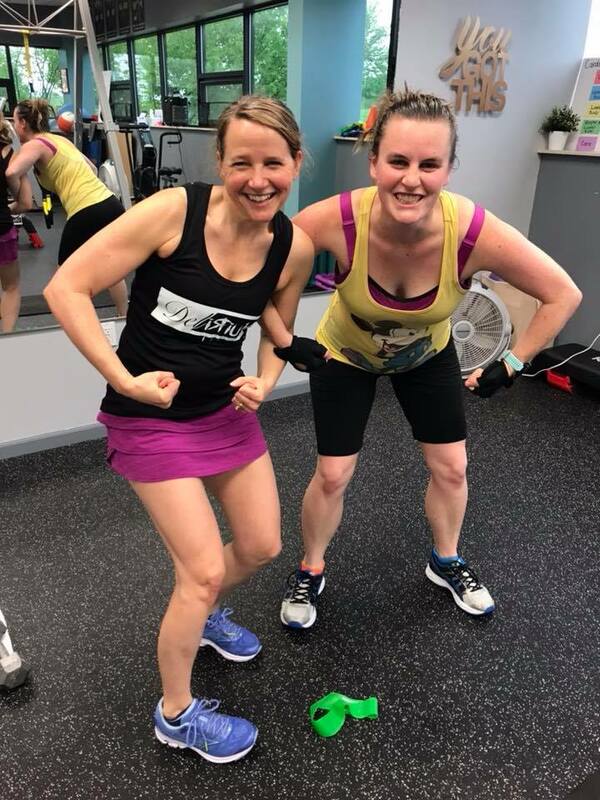 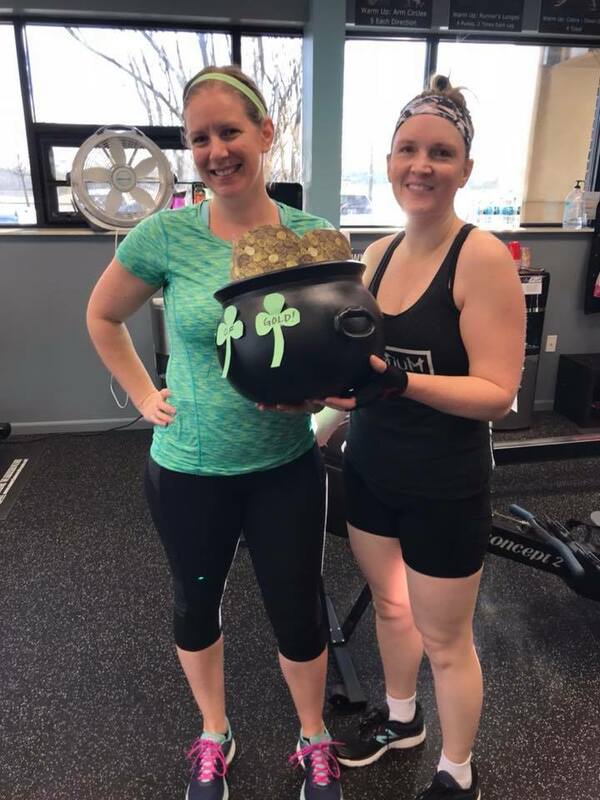 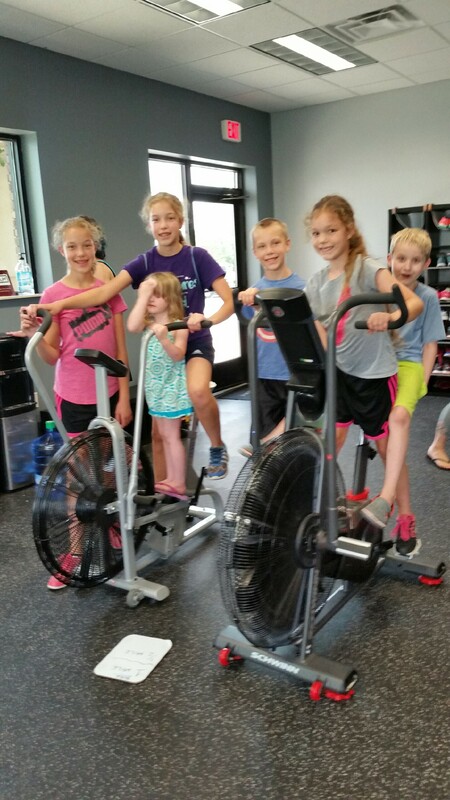 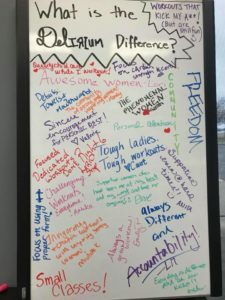 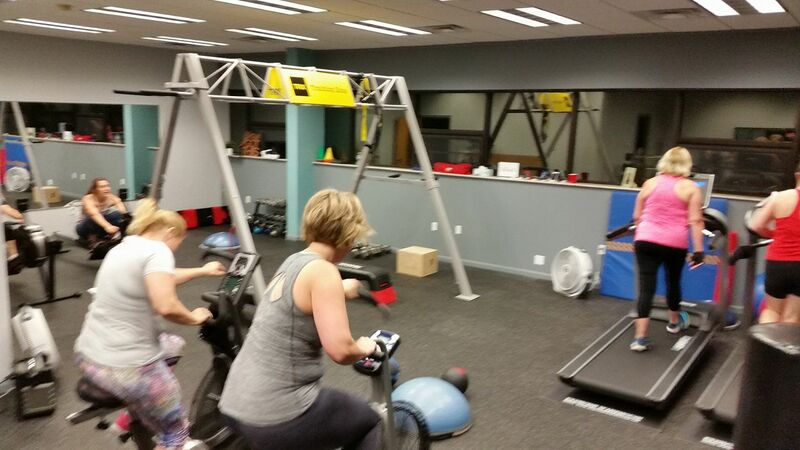 Delirium Fitness will now be offering co-ed indoor cycling along with circuit training, co-ed personal training, and Women’s Small Group Personal Training. 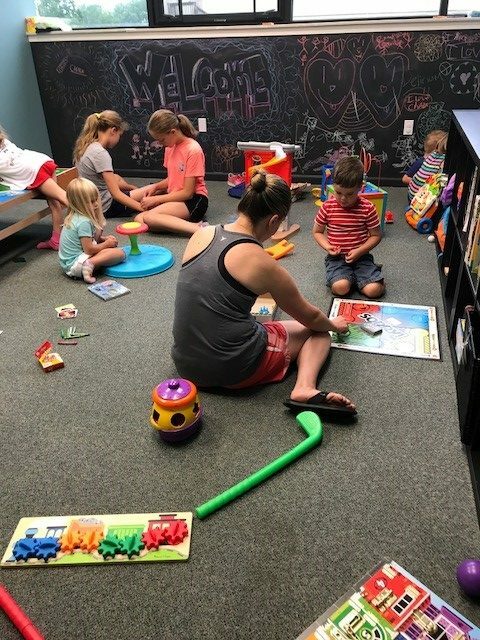 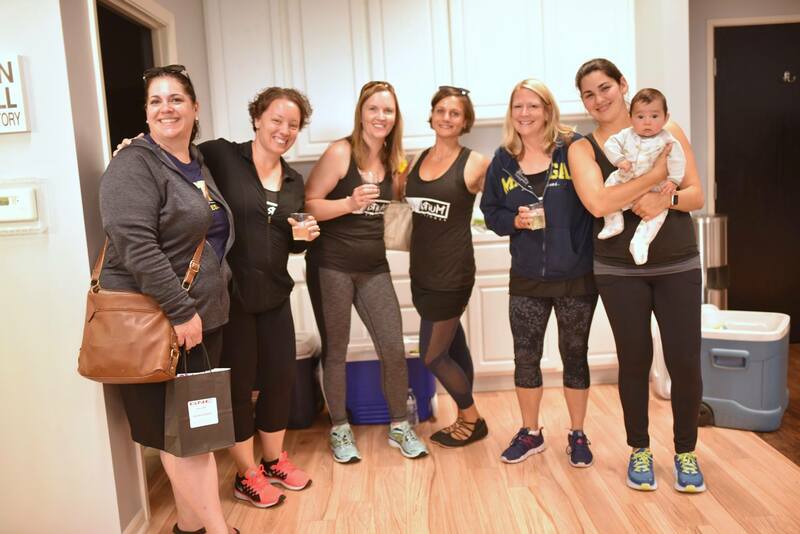 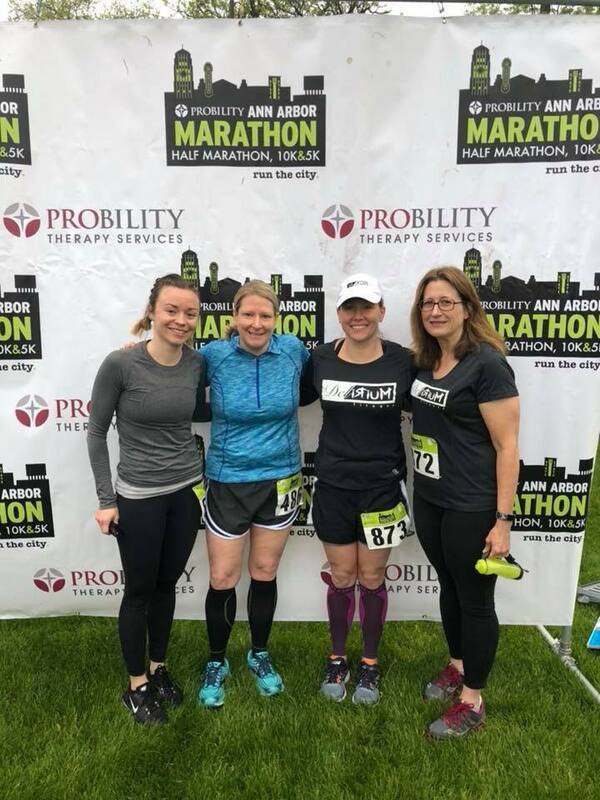 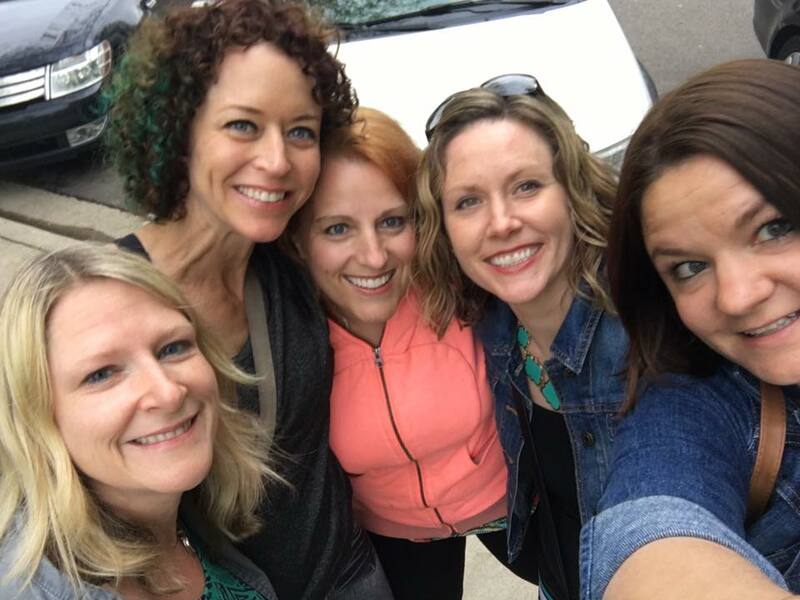 Their collaborative partners include Atoris Massage and Wellness, Confessions of a Body Nutrition Therapy, Anna Cody Interiors, and Michigan Baby Company. 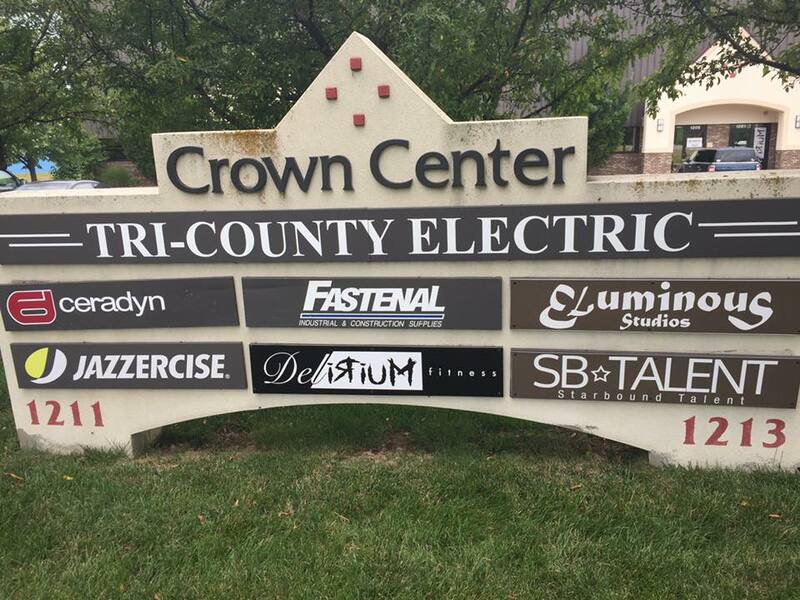 “The official acquisition will be July 1, 2018; but the actual physical move is TBD. 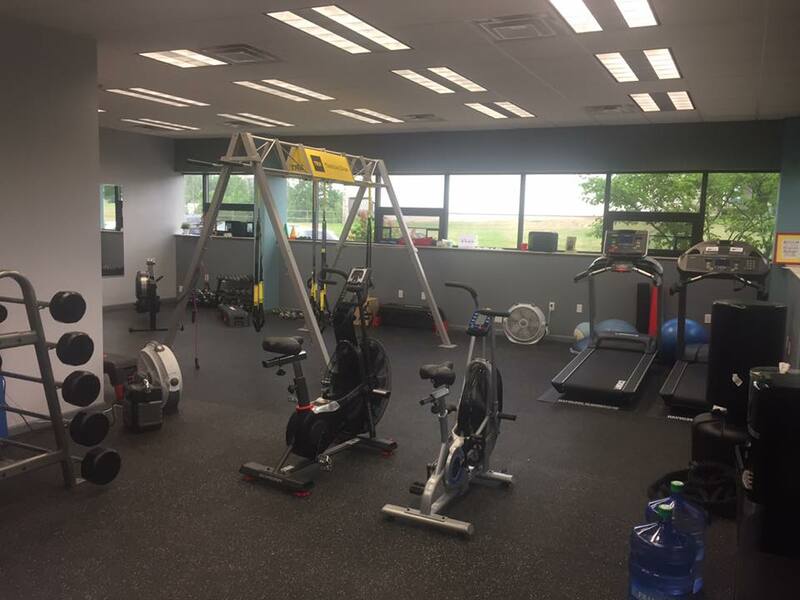 It will happen when the construction on the interior of the new space is done, by late July at latest,” says Bahena. 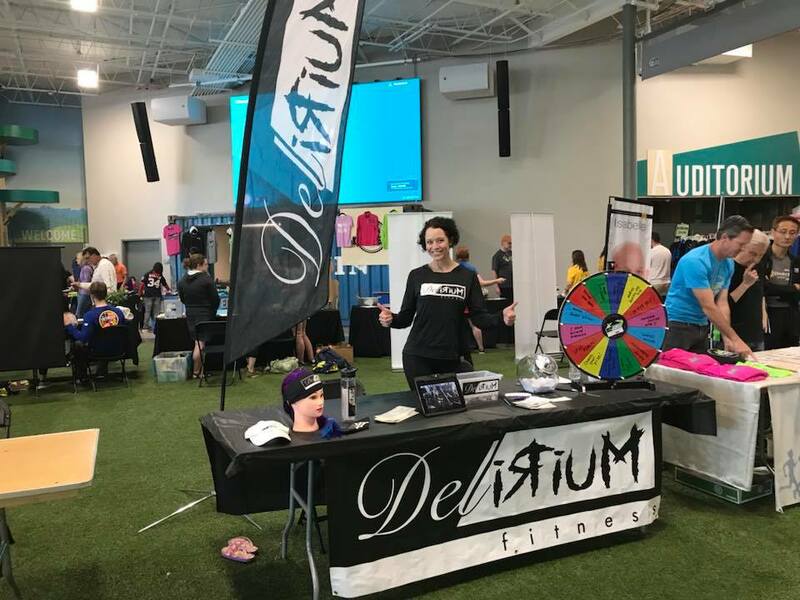 Visit Delirium Fitness and Delirium Lifestyle Collaborative at 1205 Industrial Dr. for a truly unique experience. 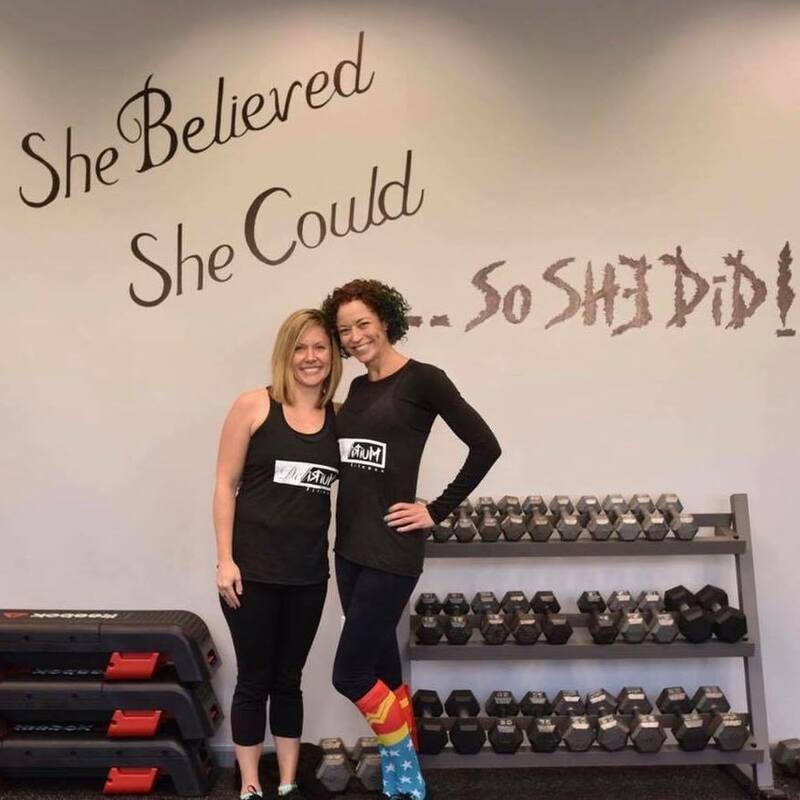 They have the vision, and they make it happen!